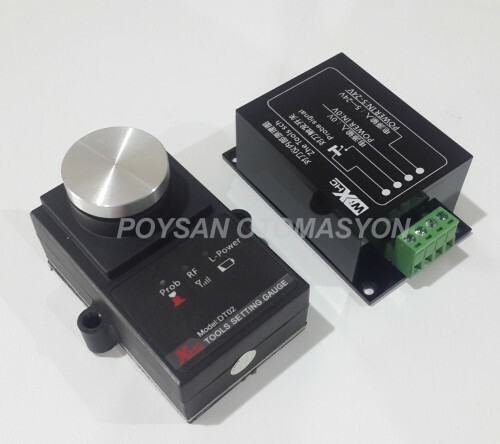 Cnc Takım Sıfırlama Probu (Kablosuz) . 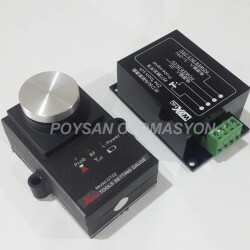 This Low-power wireless tool setting gauge is applicant to operate all kinds of machine CNC center, such as stone carving and jade carving machine. Support CNC system: Mach2/3, UcStudio, SINUMERIK (SISMENS), MITSUBISHI. Internal relay output: Support 250V/50mA load; normally open; Knife trigger, Relay is closed. Cnc tezgahlar için hassas takım sıfırlama probu.